Globacom is one of the Nigeria's telecom operators delivering affordable service to Nigerians. After setting up a custom domain for this blog, I discovered it was no longer accessible on Glo network except I used a VPN or proxy browser like Opera mini with extreme data savings mode turned on. 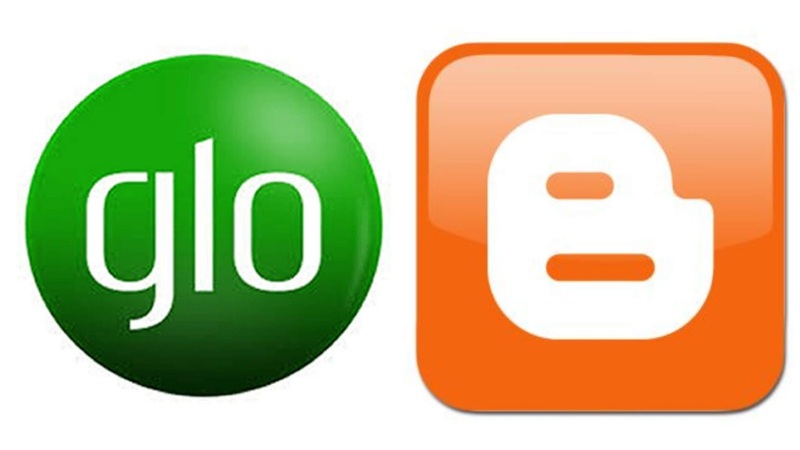 I conducted a research and found out that blogs hosted on Google's blogging platform, Blogger using custom domains couldn't be accessed by Glo subscribers. I contacted Glo's 3G support via email and after several exchange of mails was informed that my issue was being sorted out. It's been over two weeks now and I'm yet to get a fix or further information from them. I hope Globacom sees this post and fixes this problem because this results in bloggers losing income and denying Glo subscribers access to the information contained in these websites.